Soft and elastic zip jersey with seamless Fuseknit design that keeps you dry, warm and comfortable. Going out for a winter run? Or are you just going out? Adapt to the changing landscape with the Fuseknit Comfort Zip. 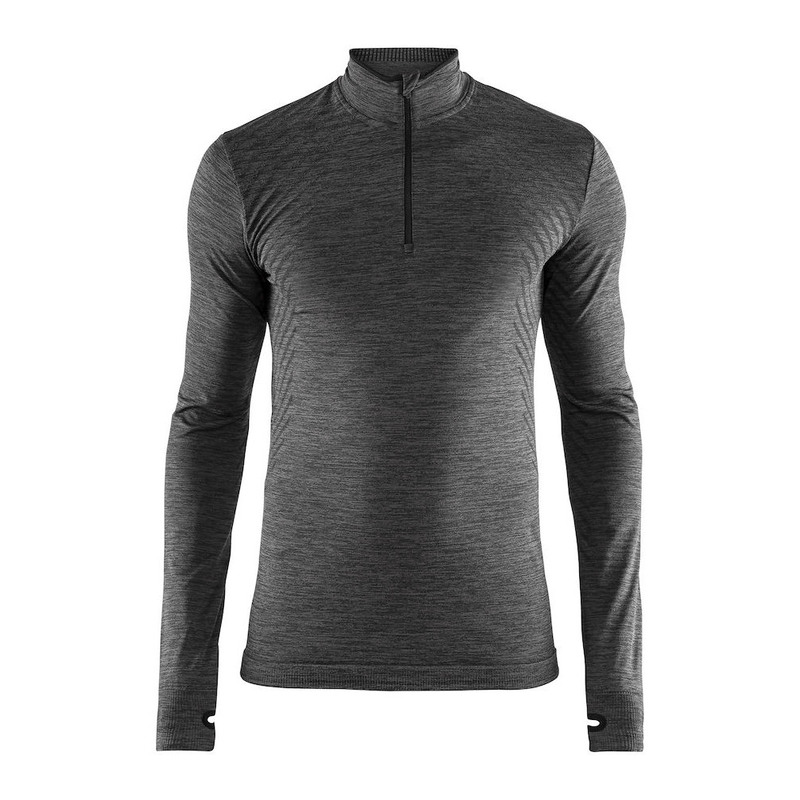 This cozy everyday zip jersey is made of lightweight, warming yarn for optimal thermoregulation and provides excellent moisture transport to keep your body dry and comfortable.